MQ-4 is a highly sensitive gas sensor to variety of natural gases such as liquefied gas, methane, propane, butane, and other combustible gases in the air. 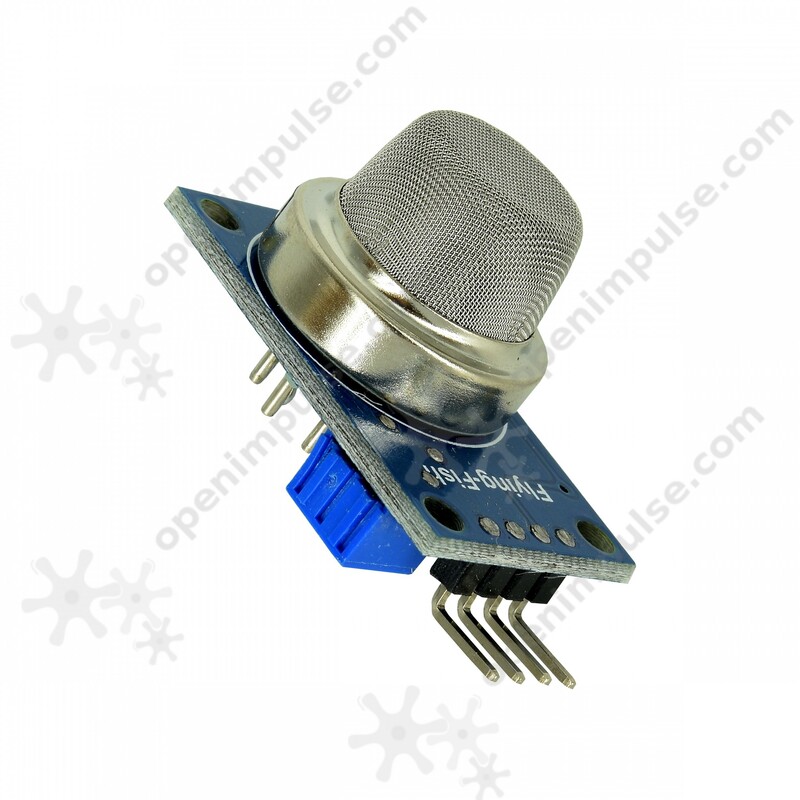 This sensor is very useful for gas leak detection, alarm and other monitoring devices. 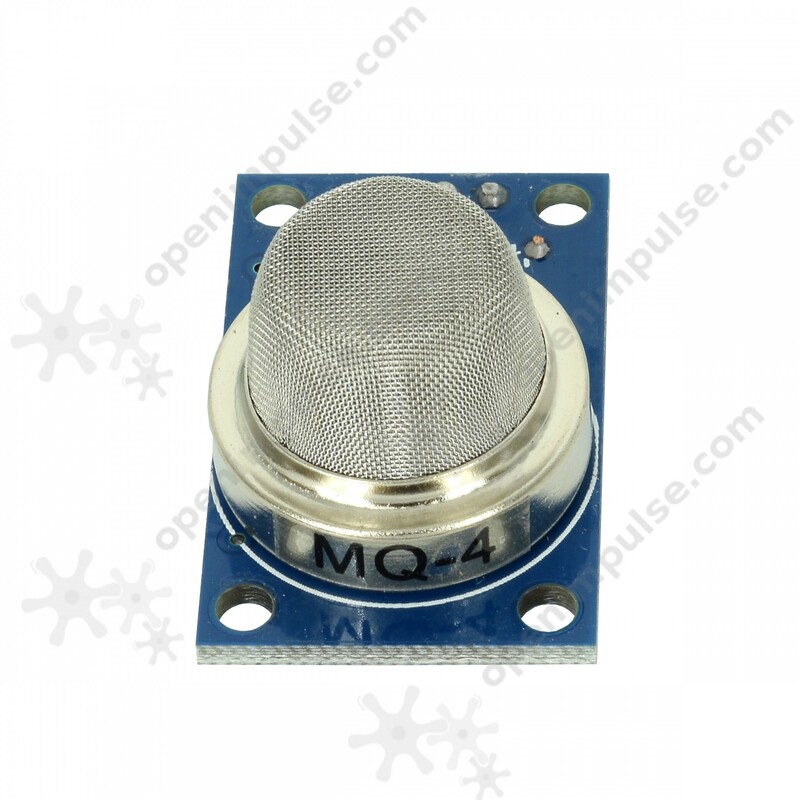 MQ-4 is a highly sensitive gas sensor to variety of natural gases such as methane, propane, butane, and other combustible gases in the air. It has low cost, long life, reliable stability, rapid response recovery, simple drive circuit and suitable for different applications. 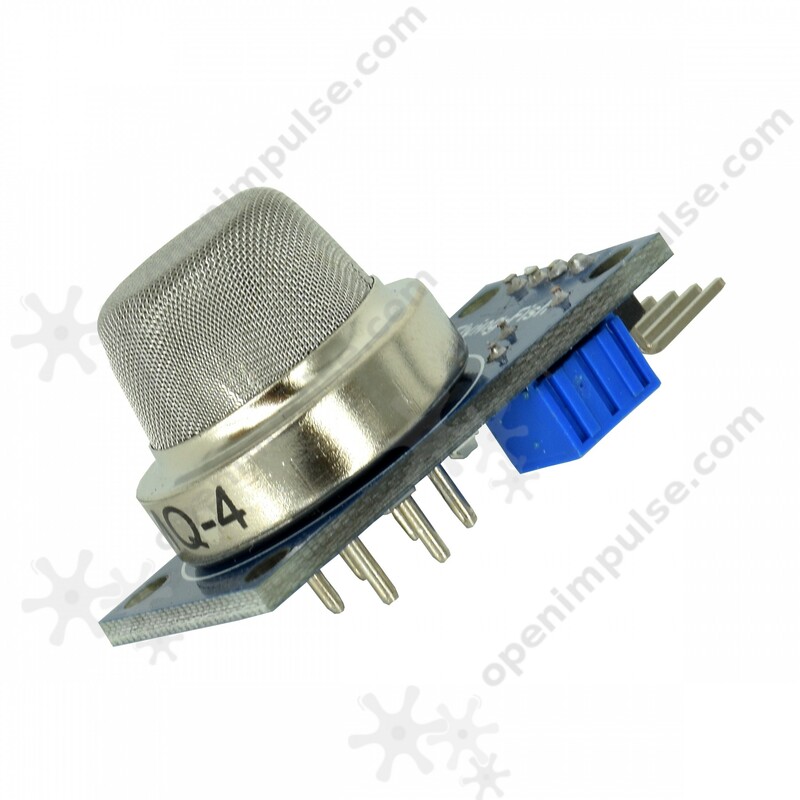 This sensor is very useful for gas leak detection, other industrial combustible gas detectors, gas monitoring devices at home and alarm. It can detect wide range of concentrations of different combustible gases with the use of sensitive material SnO2.